Litigation attorney, Alisa M. Morgenthaler, received her Bachelor of Arts Degree from Missouri State University in 1982 and her Juris Doctorate from Cornell Law School in 1985 with specialization in International Law. At Cornell, she was a finalist in the Cuccia Cup Moot Court Competition, served as President of the International Law Society and Vice President of Phi Alpha Delta law fraternity and was listed in Who's Who Among American Law Students. After law school, Ms. Morgenthaler was a lawyer for the Federal Reserve Board in Washington, D.C. and was associated with the international law firms of Stroock & Stroock & Lavan and K&L Gates. In 1989, Ms. Morgenthaler joined Glaser, Weil, Fink, Jacobs, Howard, Avchen & Shapiro, LLP (then called Christensen, White, Miller, Fink & Jacobs), a Los Angeles law firm known for its powerhouse litigation practice, becoming a partner in the firm’s Litigation Department in 2001. Ms. Morgenthaler formed her own law firm in 2011. Ms. Morgenthaler's practice involves all types of business and commercial litigation, including contract, real estate, insurance, construction, entertainment, copyright/trademark, banking, debtor/creditor, securities and employment matters. 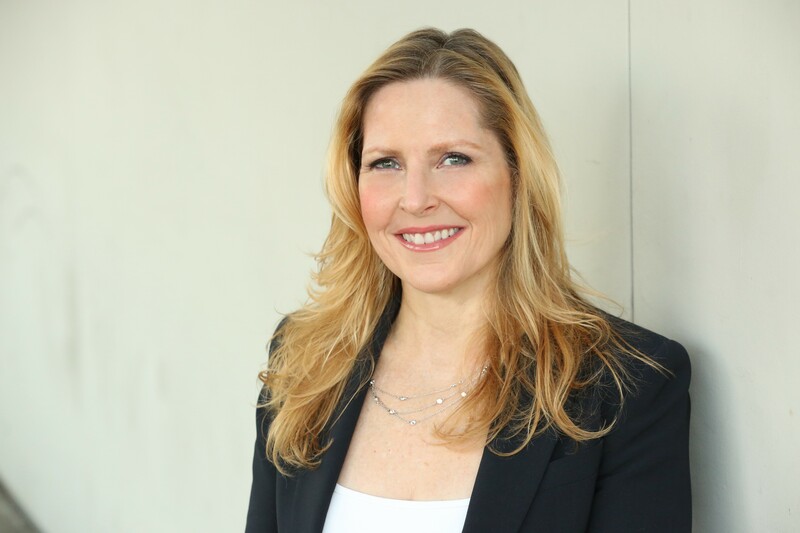 She has extensive experience in complex litigation, including class actions, and has practiced before several federal courts and the Complex Litigation Departments of the Los Angeles and Orange County Superior Courts. Ms. Morgenthaler has represented clients in numerous significant litigation matters. For example, she represented MGM in a high profile action with AIG over its failure to defend MGM in lawsuits brought by plaintiffs claiming rights to the James Bond movies and a television show which resulted in a generous settlement to MGM; secured favorable settlements for MGM Studios in a class-action lawsuit arising out of the sale of its widescreen DVDs and MGM Grand and Mandalay Bay in a class action challenging their event ticket processing; and represented MGA Entertainment, the company that manufactures the BRATZ dolls, in a copyright and trademark action brought by a T-shirt designer, obtaining judgment for MGA Entertainment on all claims following a one-month federal court trial. Ms. Morgenthaler obtained a favorable settlement for Crown Media Holdings, the owner and operator of the Hallmark Channel, in an action alleging that Crown Media and a production company it contracted with violated plaintiff's copyrights in connection with the production of a TV movie. Since Crown Media did not have insurance coverage of its own, Ms. Morgenthaler secured coverage for Crown Media with the production company's insurer although the company initially asserted that there was no coverage and negotiated a settlement in which the settlement was paid for entirely by the insurer. In addition, following the settlement, Ms. Morgenthaler persuaded the insurance company to reimburse Crown Media for almost all of its defense costs after defeating the company's contentions that it was not responsible for providing Crown Media with separate counsel or for pre-tender defense costs. Ms Morgenthaler also has represented the City and County of Los Angeles in numerous matters. For example, she successfully defended the City’s Department of Water and Power (“DWP”) in an action brought by its unions challenging the transfer of over $100 million per year from the DWP to the City’s general fund, securing a dismissal of prejudice of the lawsuit after filing a motion for summary judgment; and secured favorable settlements for the City’s Harbor Department in a high profile lawsuit brought by Kajima Engineering and Construction, Inc. arising out of the construction of the Badger Avenue Bridge located in the Port of Los Angeles, the County of Los Angeles Metropolitan Transportation Authority (the “MTA”) in more than twenty cases arising out of construction of the Metro Rail Project and the Los Angeles World Airports in an action against its insurer for business interruption losses arising from the terrorist attacks of September 11, 2001, obtaining the largest settlement received by an airport from its insurer for losses arising out of the September 11, 2001 terrorist attacks. She also represented the County of Los Angeles in several lawsuits challenging the County’s actions with respect to Martin Luther King, Jr./Drew Medical Center, Rancho Los Amigos Rehabilitation Center and LAC-USC Medical Center, obtaining settlements in which the County was not required to provide plaintiffs with any monetary compensation. Ms. Morgenthaler is a long-time member of the Board of Directors of LARC Foundation, which owns and operates a residential community and developmental program for developmentally disabled adults and serves the boards of the South Brentwood Resident’s Association, the Brentwood Community Council and Mayfield Gardens Townhomes Association. She also served on the Boards of the Century City Bar Association and the Women Lawyers’ Association of Los Angeles and was a member of the State Bar of California’s Administration of Justice Committee and the Los Angeles County Bar Judicial Appointments Committee. Ms. Morgenthaler has been awarded the Martindale Hubbell A-V Rating for over 15 years, is listed in the Martindale-Hubbell Bar Register of Preeminent Women Lawyers and has been consistently named by Los Angeles Magazine as one of the "Top 50 Women Lawyers in Southern California." She has been named by Los Angeles Magazine as a “Super Lawyer” in Southern California every year since 2006 and is listed in Who’s Who In America, Who’s Who In the World, Who's Who in American Law and Who's Who Among American Women. Ms. Morgenthaler is a recipient of the Albert Nelson Marquis Lifetime Achievement Award .